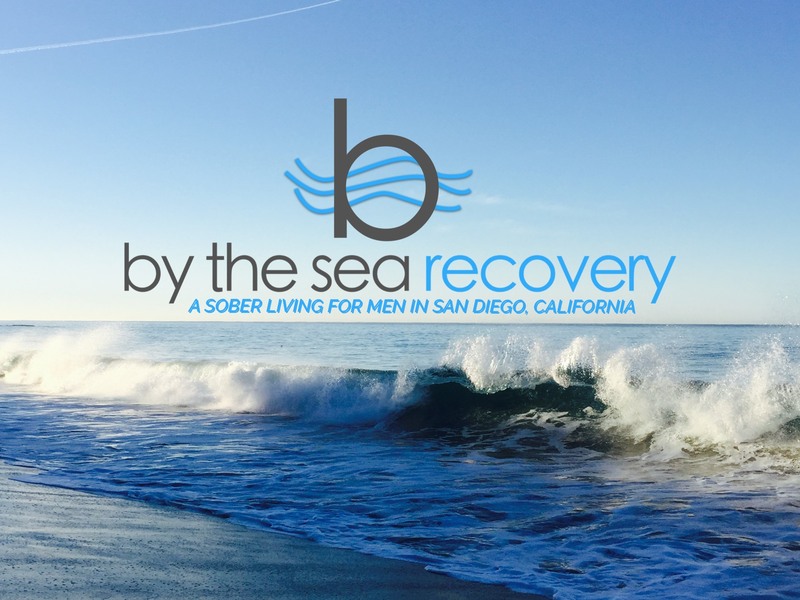 By The Sea Recovery sober living, San Diego's leading sober living and recovery house, providing the standard of early recovery housing through structure, safety, and one of the most aesthetic environments possible. Ocean view, free surf lessons, service dogs, premium gym membership and media rooms are one of the many amenities this multi-featured on CNN home provides. Get sober. Stay sober. Are you familiar with By The Sea Recovery Sober Living? Help FreeRehabCenters.org users find out answers.